Here we have included profiles for the Officers of the Ulster Council. Each County in Ulster has two representatives to the Ulster Council. You can view the contact information for these representatives here. The Ulster Council has a number of committees that deal with various issues. You can view all the committees here. Want to put a face to a name? This section has profiles of all our senior staff. In this section we will keep an archive of the President’s and Secretary’s Annual Reports to the Ulster Convention. In this section we have included the Strategic Plans for the Ulster Council as well as various Ulster Counties and Cumann na mBunscoil. If we have any positions available they will be advertised here. 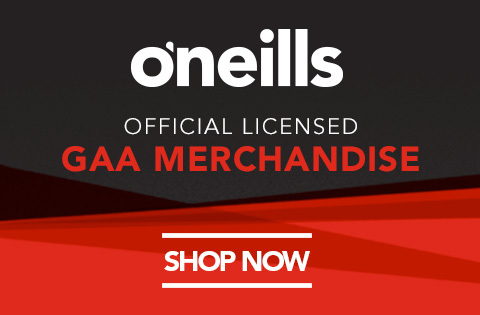 Have a look here if your company is interested in corporate sponsorship with Ulster GAA. Are you interested in volunteering with Ulster GAA? Have a look here for more information.